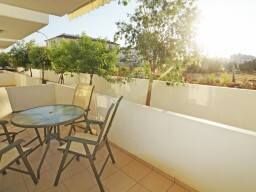 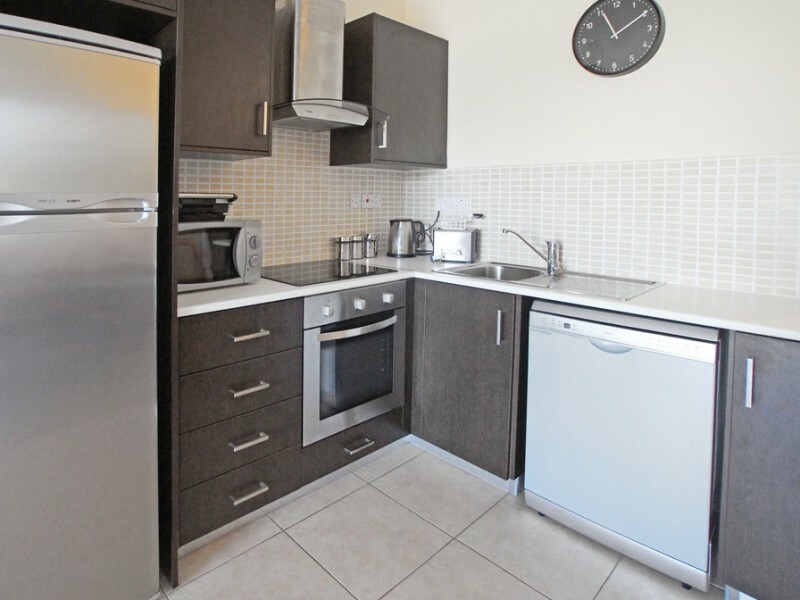 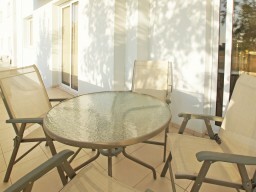 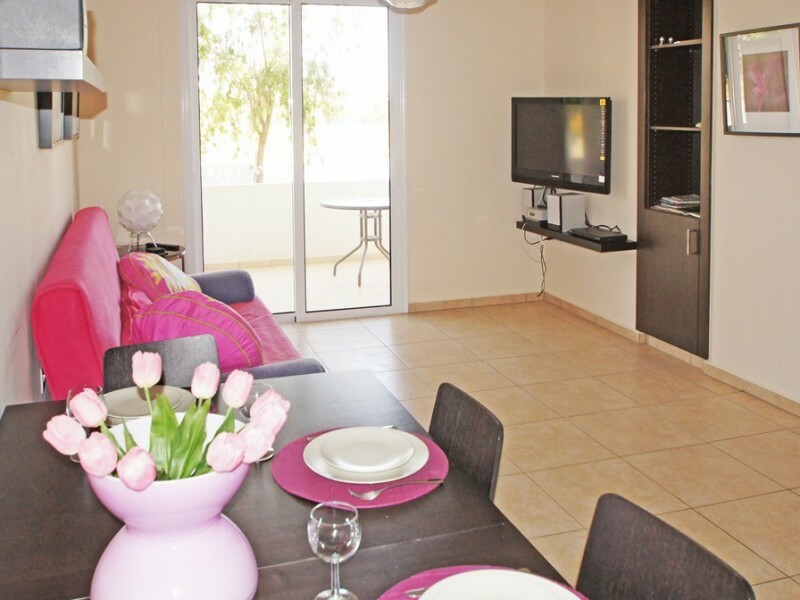 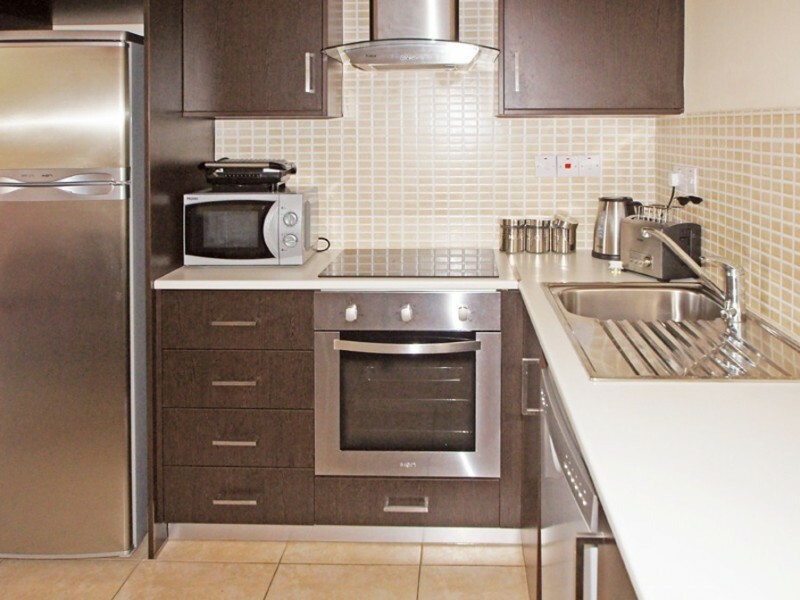 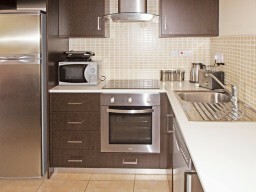 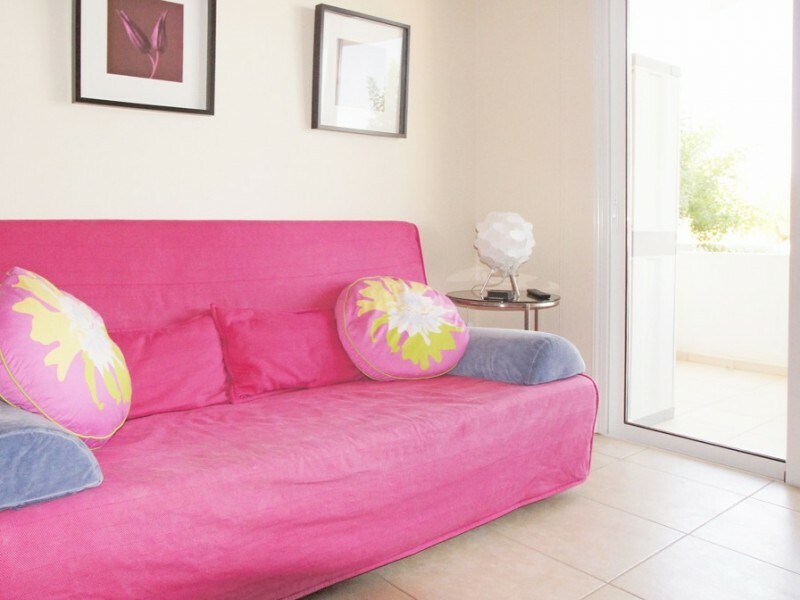 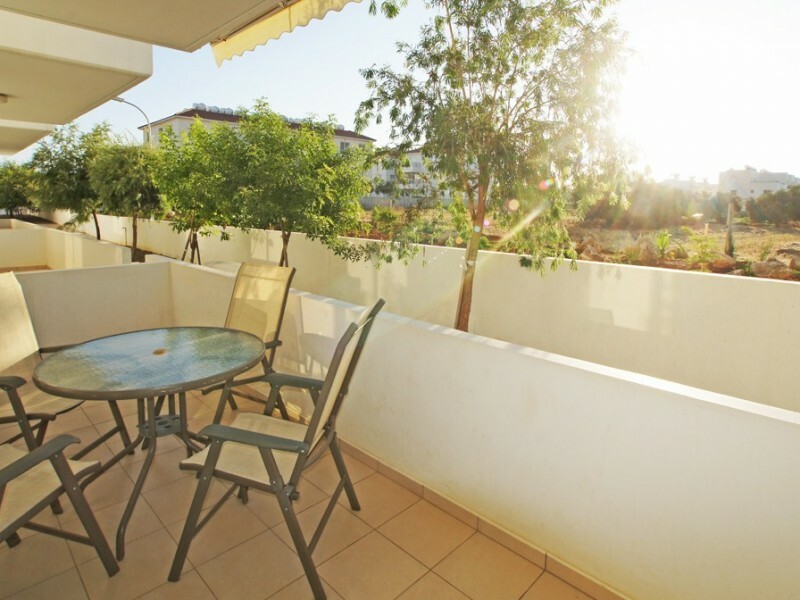 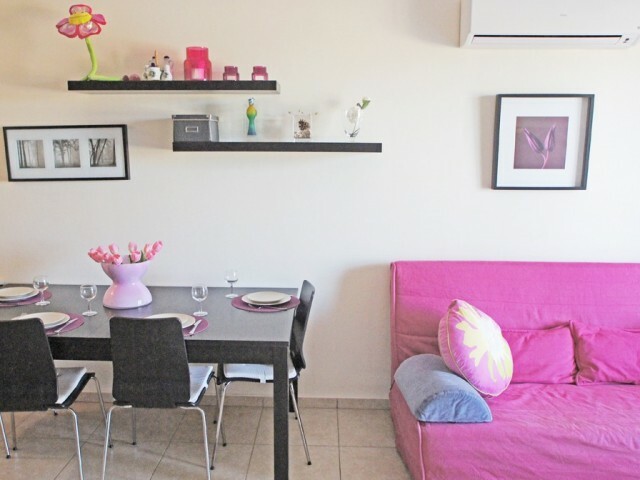 This two bedroom apartment with a lovely balcony is situated in the famous area of Kapparis. 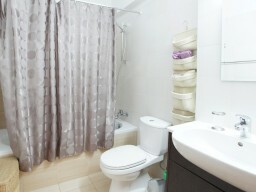 It is stylishly furnished and gives energetic feel. The living room is situated around the balcony doors to enjoy the summer breeze and there is satellite television for the quite nights at home.